Just a Question of Love (French: Juste une question d'amour) is a 2000 French-Belgian drama television film directed by Christian Faure that premiered on France 2. 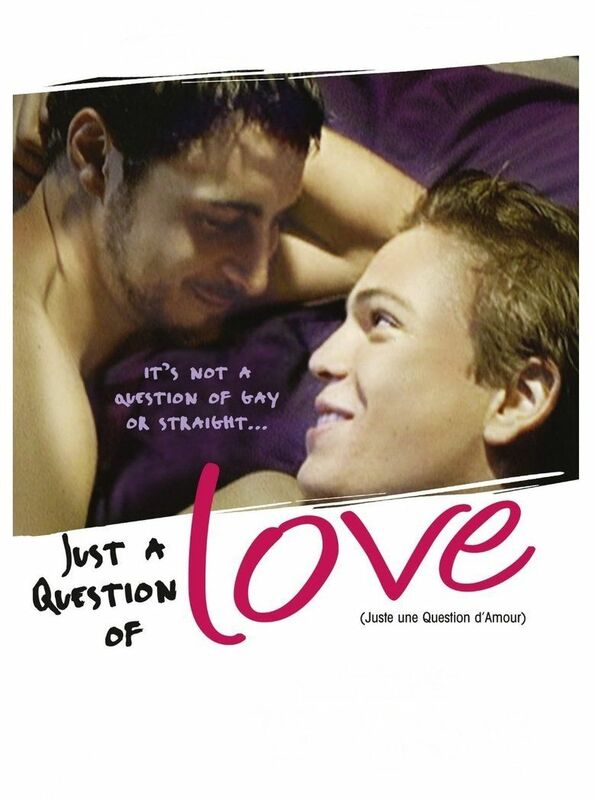 It follows the romance of two young gay men, Laurent (Cyrille Thouvenin) and Cédric (Stéphan Guérin-Tillié), who are having a conflict over whether Laurent should come out to his parents. The film was watched by 6.3 million viewers (28.6% market share) when it first aired.